The Chris Keleher Team works with many buyers looking for a specific or special property. 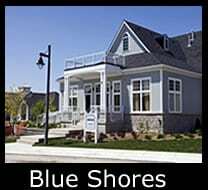 We have a client list of serious buyers who are looking for homes, condos, building lots, waterfront properties, residential and commercial investments and more in Collingwood, Blue Mountains, Clearview and surrounding area. We will be posting an updated list of what some of our most serious buyers are looking for. Should you think you have a suitable match or would like to hear more about how we can help you, please contact The Chris Keleher Team. Buyers: Have you been waiting for your ideal home or building lot in Collingwood, Blue Mountains, Clearview and surrounding area? 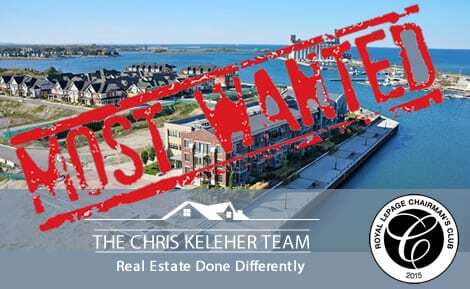 If so, the Chris Keleher Team can help you find it. Low supply and high demand mean that some homes never even make it to MLS®. We can proactively get the word out to sellers and let them know exactly what you’re searching for. All you have to do is let us know what you’re looking for and we will help you find it. Seeking a family home in Blue Shores, Collingwood, with a double car garage. Should you think you have a match or would like to hear more about how we could help you, please contact The Chris Keleher Team. The Chris Keleher Team is working with clients looking for property at Chateau Ridge, Blue Mountains and the Lockhart neighbourhood, Collingwood. Should you think you have a suitable match or would like to hear more about how we could help you, please contact The Chris Keleher Team. Chateau Ridge – A lower or upper 2 bedroom unit. A single family home in the Lockhart neighbourhood, with 4 bedrooms, between $400-800,000.